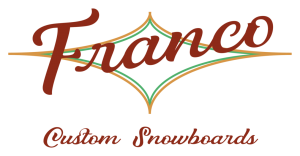 At Franco Snowshapes, our aim is to create the perfect shape, designed around you. 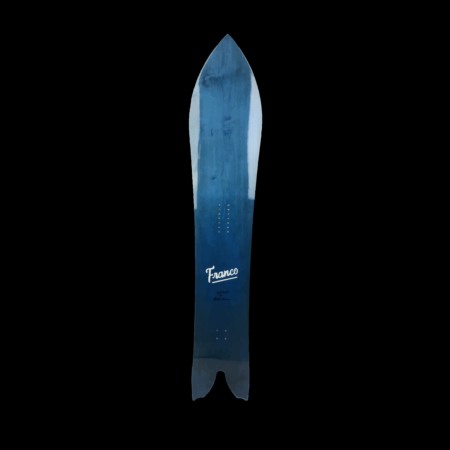 We want this board to represent your life as a rider, as a shredder. 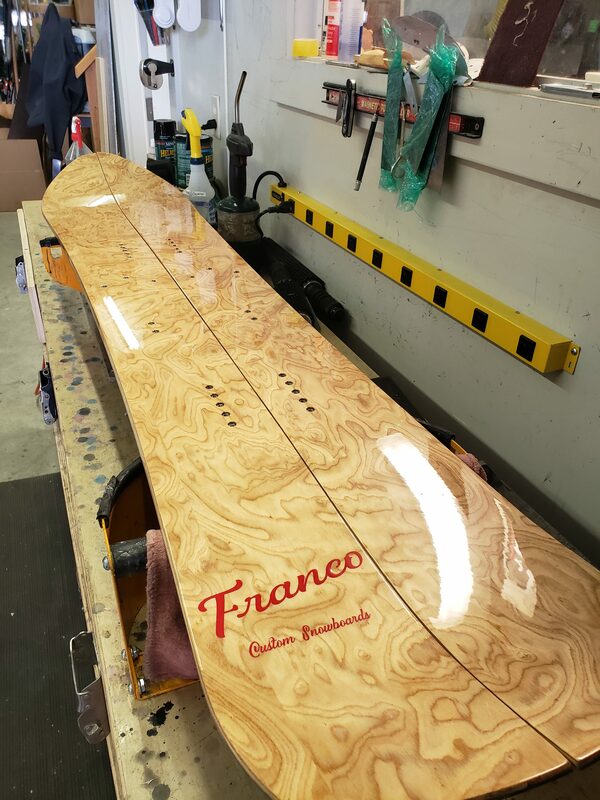 We also want this board to be a timeless reminder of what cold, crisp mornings and deep, deep powder days means to you. We will use a proprietary survey known as the Rider Genome Profile to gather as much information about you as possible. We will also schedule a Skype or Facetime meeting to help put a face to a name. Once we have decided on a direction, we will begin drawing up draft shapes for your consideration. The entire process usually takes about 6-8 weeks, depending on the time of year. For more information on ordering a Fitted Shape, please inquire below. 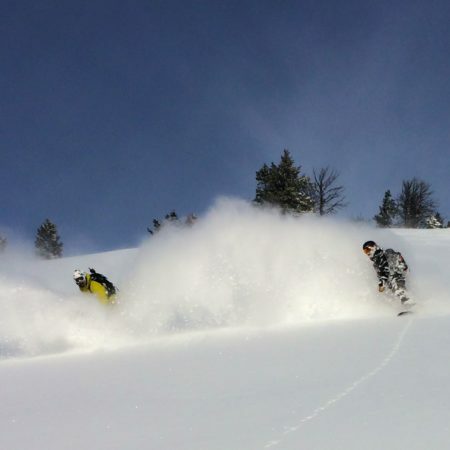 We will get back to you within twenty four hours…unless we’re shredding pow in Jackson Hole or Japan…then it might take a day longer.